This 3-bedroom, 2.5-bath home in Clarks Summit was renovated from top to bottom by NeighborWorks. 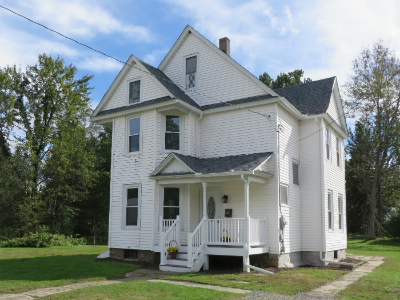 It features new siding, walls, furnace, electrical, kitchen, bathrooms, and deck. There is a master suite on the third floor. A bonus room on the second floor can be used as a den or office. There are two driveways with a walk-out basement door. 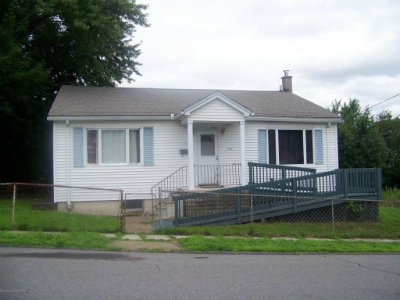 This ranch style home in Scranton sports 5 rooms, 2 bedrooms, and 1.5 bathrooms. This home was kindly donated to NeighborWorks by a member of our community. We will be working to landscape, remodel, and paint the property soon. 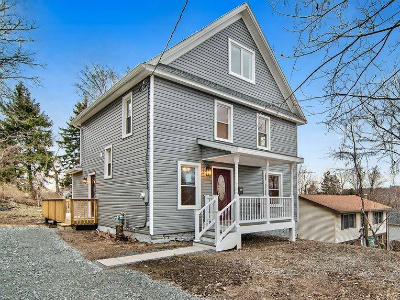 We renovated this 3-bedroom home from top to bottom. The finished product features an open floor plan; a brand new kitchen with granite counter tops and stainless steel appliances; second floor laundry; all new windows; a new roof; updated electric and plumbing; and all new flooring and fresh paint throughout.